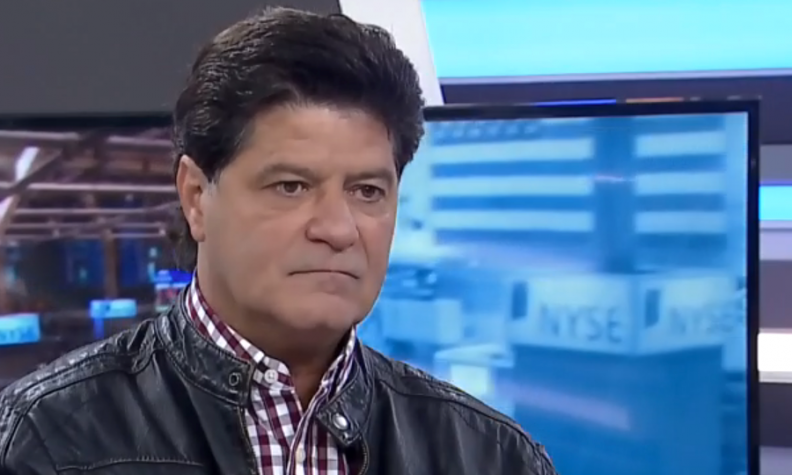 Unifor National President Jerry Dias says Canada should take the lead in the renegotiation of NAFTA. “The bottom line is we need to be aggressive. We can’t let Donald Trump control the economic agenda here in Canada,” Dias said in an interview Monday morning on Business News Network.